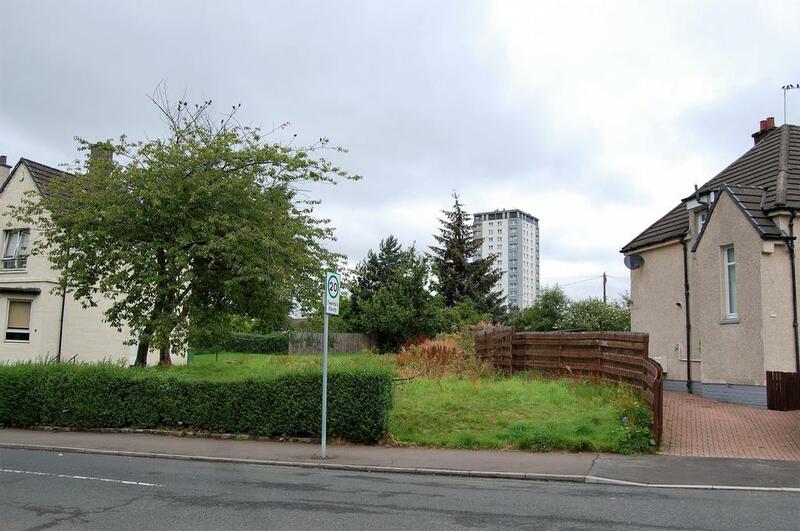 An opportunity to acquire a building plot in a prime location in Cardonald with planning permission for a 4 or 5 bedroom detached villa and garage. The plot has a good frontage and is on a well established residential road comprising of a mix of residential properties in a popular area. 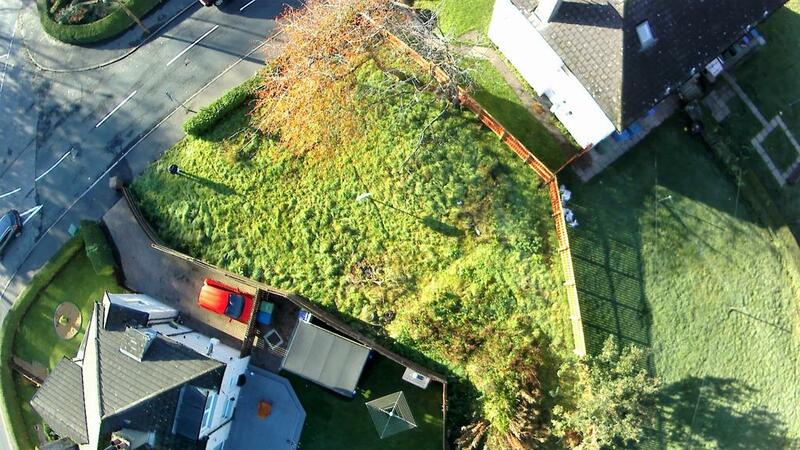 The plot is situated close to local shops, services, supermarkets and public transport routes. Access to the M8 motorway network is nearby making it an ideal location for commuters to the central belt. The area is also well served by good local primary and secondary schools. Property reference 1671. The information displayed about this property comprises a property advertisement. OnTheMarket.com makes no warranty as to the accuracy or completeness of the advertisement or any linked or associated information, and OnTheMarket.com has no control over the content. This property advertisement does not constitute property particulars. The information is provided and maintained by Scottish Property Centre - Cardonald. Please contact the selling agent directly to obtain any information which may be available under the terms of The Energy Performance of Buildings (Certificates and Inspections) (England and Wales) Regulations 2007 or the Home Report if in relation to a residential property in Scotland. 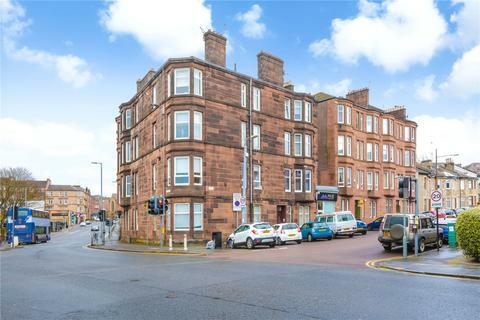 Bright, well proportioned, Second Floor (top) Flat in popular locale. Internal modernisation required. Rec hall; lounge/dining room; fitted kitchen (appls included); double bedroom & shower room. GCH. DG. 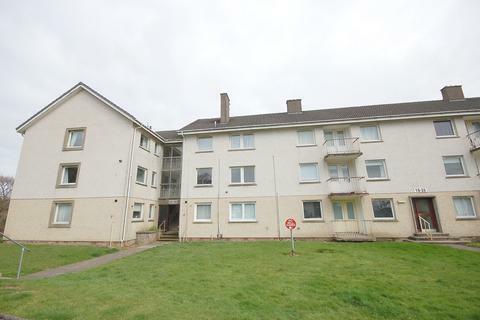 This ground floor flat with sun balcony and gas central heating is ideally located for the Town Centre Train Station and Village.